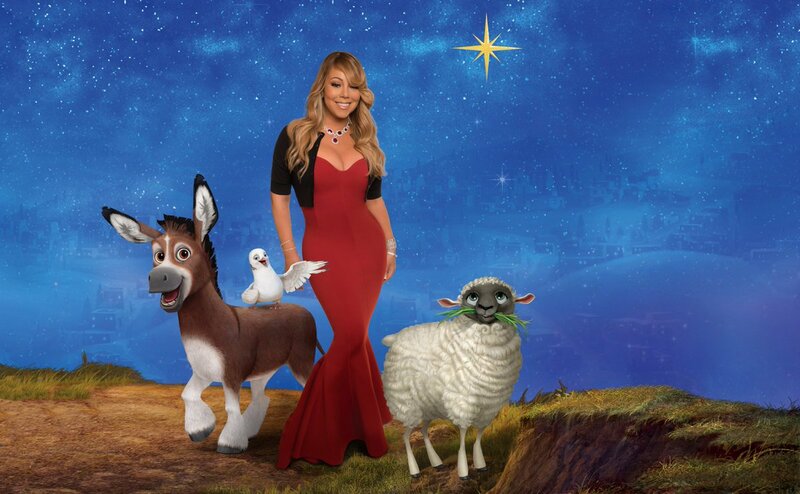 Almost no one knows Mariah here in Pakistan, I feel like I am the only lamb here.. But don’t they like Madge? Bryan Tanaka is her new manager? I hope not but.. I think Scooter Braun could be an amazing choice to manage her. I'll let her stop drinking and let her go see vocal trainers every day!!! I just read about this, and I have to say, I don't believe his story. It sounds like something you'd read on a really bad gay erotica site. With that said, if he's telling the truth, and it's possible that he is, then I feel bad for him. Too many of these stories are coming out, and not all of them are true. The fake ones are diluting the veracity of the actual stories, and I'm not here for that. SHOWS jsut what the beotches do to the VICTIMS! I'm listening to the album version of Lil Snowman and I have to say it sounds a bit better. I think they edited her vocals a bit, as if they were "dry" on the version we've heard on All Access website, I hear it especially on the "ohh ohh ohh". Composers: Mariah Carey, Harvie Mason, Jr., Marvin Brodie & Johnny Marks. I'm so glad bartending school is paying off! #cheers to the haters there's so much more coming !! Love how this girl made the song her own! LS has really grown on me. I kept hitting the repeat button on Spotify. The instrumentation is genius! I mean it feels old school yet i can imagine everyone going crazy if they play this in a party. And I agree, some belts had a metallic sound to it during '16 (tho I loved most of the vocals that year). But her tone @ the Lagerfeld party - especially during 'Hero' - was very Mariah Carey, you know what I mean. Same, I love it. So fresh and fun. Catchy af. I really wish she would re-record the vocals tho. 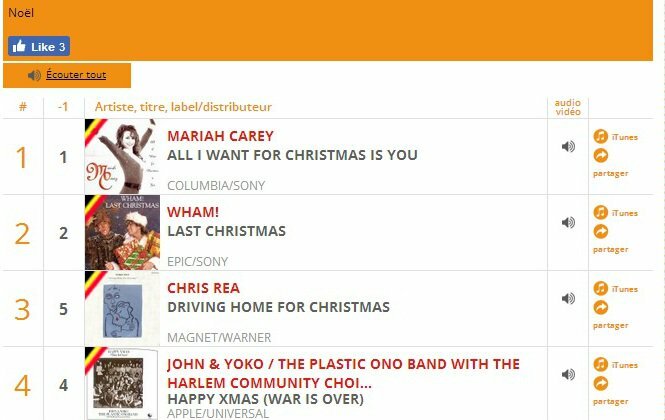 AIWFCIY is also @ #1 in the Australian Holiday Chart! 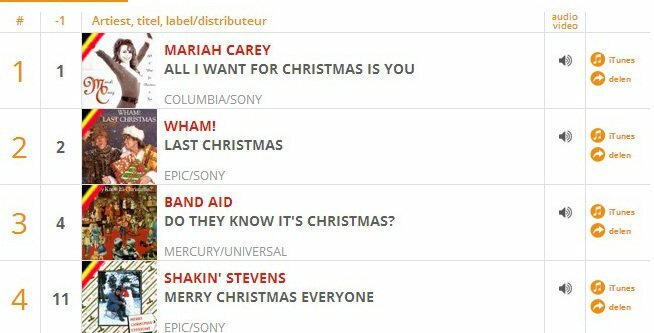 The Australian Holiday Chart has opened for another year, and as usual, @MariahCarey's 'All I Want for Christmas Is You' is #1.